As April 16, 2011 quickly approaches (otherwise officially known as “Record Store Day” across the world as a means to celebrate independent record shops) RSD has named ‘The Prince of Darkness’ as this year’s ambassador. Click here to see his official message to all you loyal RSD fans. 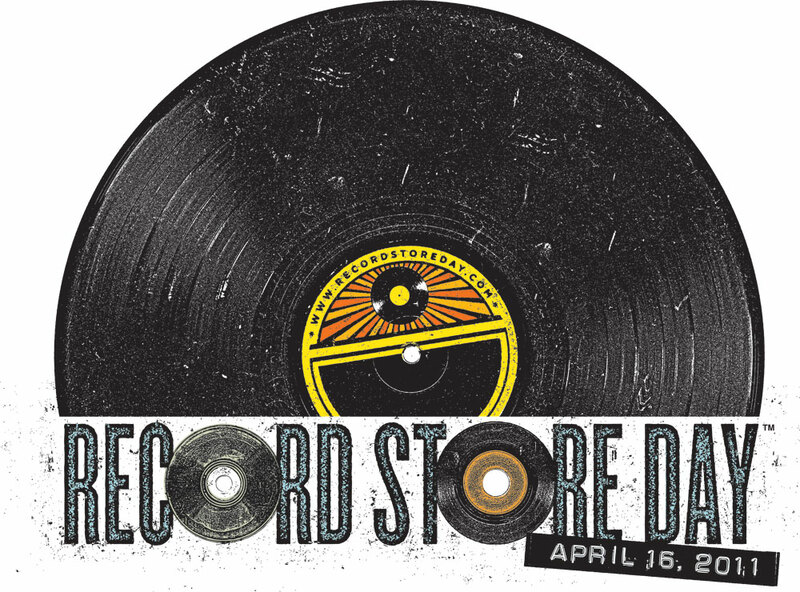 Rumors and reports of this year’s RSD releases have been trickling in so far, featuring promotions by The Strokes, Syd Barrett, The Beach Boys and The Flaming Lips. However, as of press time, no official list of promotions has been made available by the RSD website. Rest assured, Boomstick Comics will let you know as soon as we know.In the meantime, check out the RSD website and experience all of the fun and excitement you may have missed from last year. You can almost bet your bottom dollar RSD 2011 will be just as exciting! Some of the fine folks of Boomstick Comics plan to spend the entire day at our local participating RSD venue, Good Records, to bring you live updates on all of the events and releases planned for this awesome audiophile holiday. Stay tuned for further news and updates on this developing story. This entry was posted on Wednesday, February 23rd, 2011 at 11:03 am	and is filed under Music, News. You can follow any responses to this entry through the RSS 2.0 feed. You can skip to the end and leave a response. Pinging is currently not allowed.